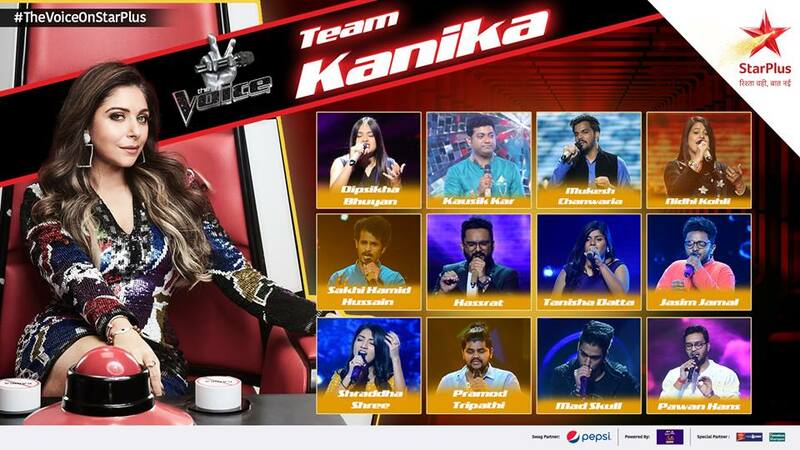 The popular Indian singing reality show The Voice is back. 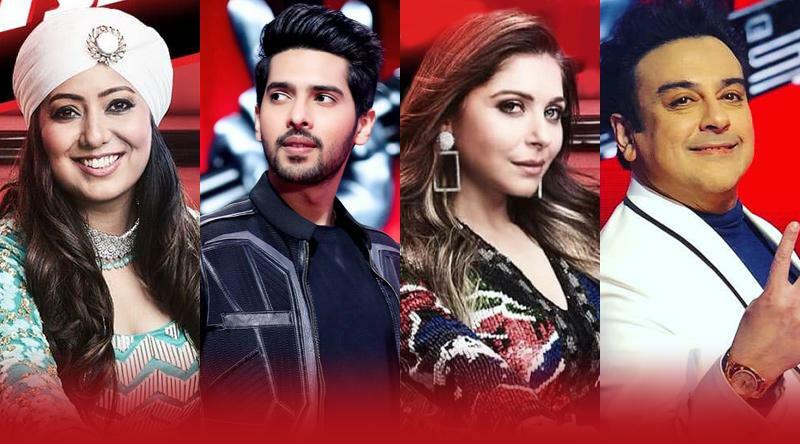 The Voice 2019 started airing on Star Plus Channel from 3rd February 2019 at 8.00 PM. The promo video of the show has released and the fans were eagerly waiting for the start of the show. 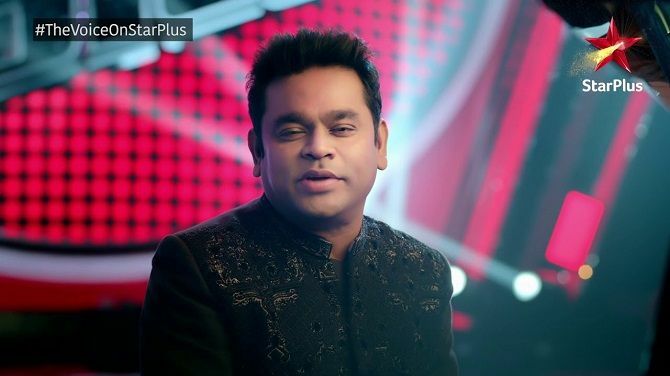 The popular Indian Music Director A. R. Rahman is the Super Guru of The Voice India. 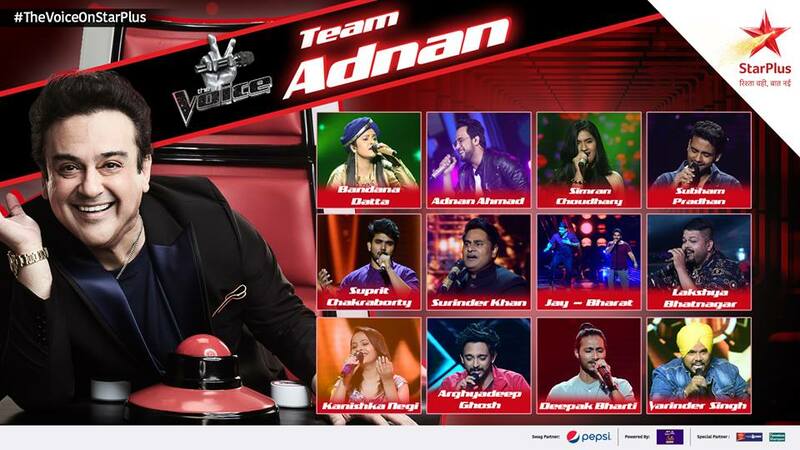 The judges/coaches of The Voice India season 3 are Adnan Sami, Armaan Malik, Harshdeep Kaur and Kanika Kapoor. The show will be hosted by Divyanka Tripathi. 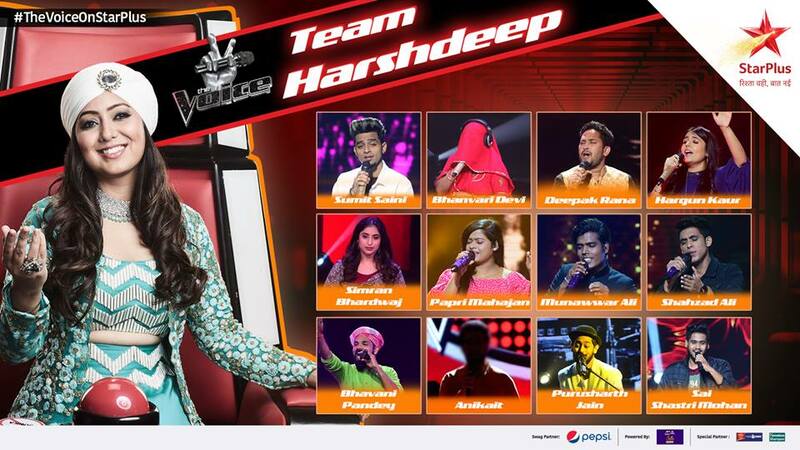 The contestants for the show will be selected by conducting auditions and all of them will be highly talented singers. 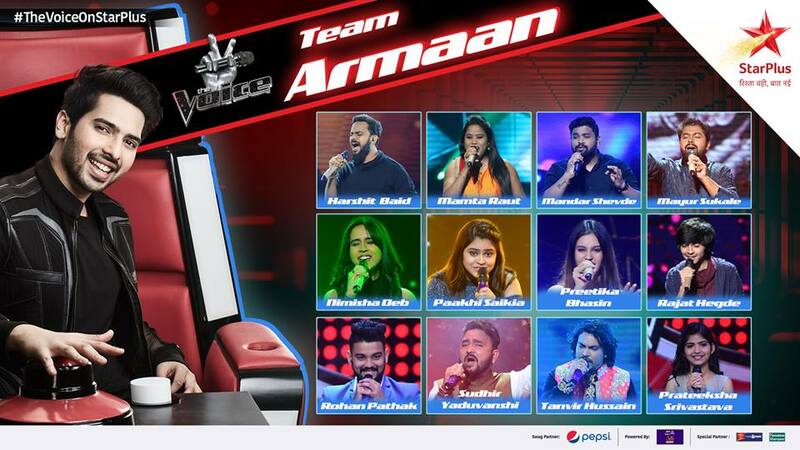 The viewers can follow the official star plus facebook and twitter pages to get more updates of The Voice India 2019 show. Check out the contestants list, judges names, starting date and timings of the show below.